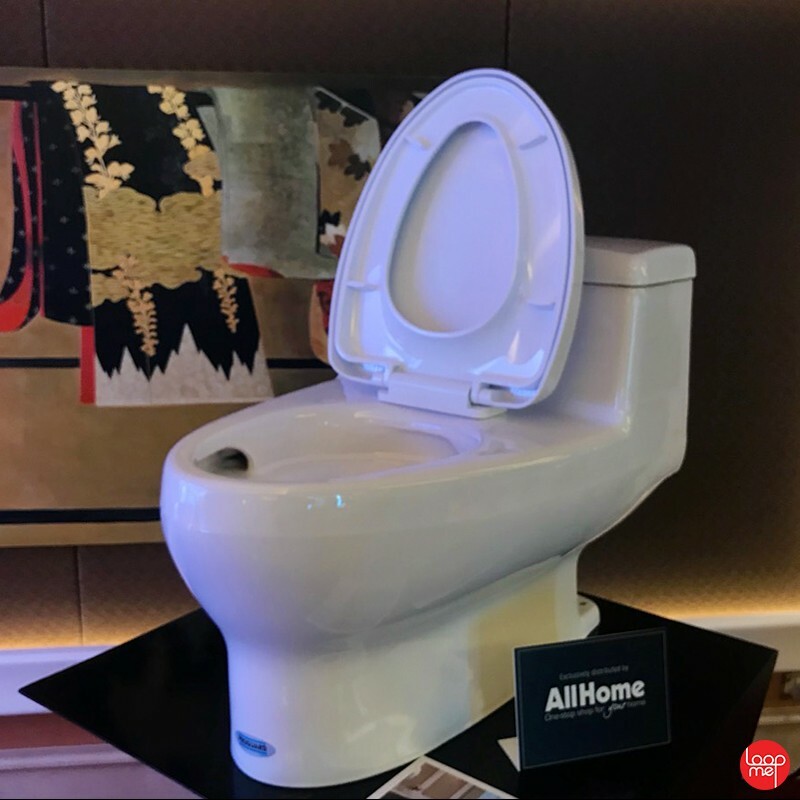 In the elegance of Okada Manila’s impressive interior, rooms, and suites, lies the smartest toilet the Philippines has ever seen and experienced. 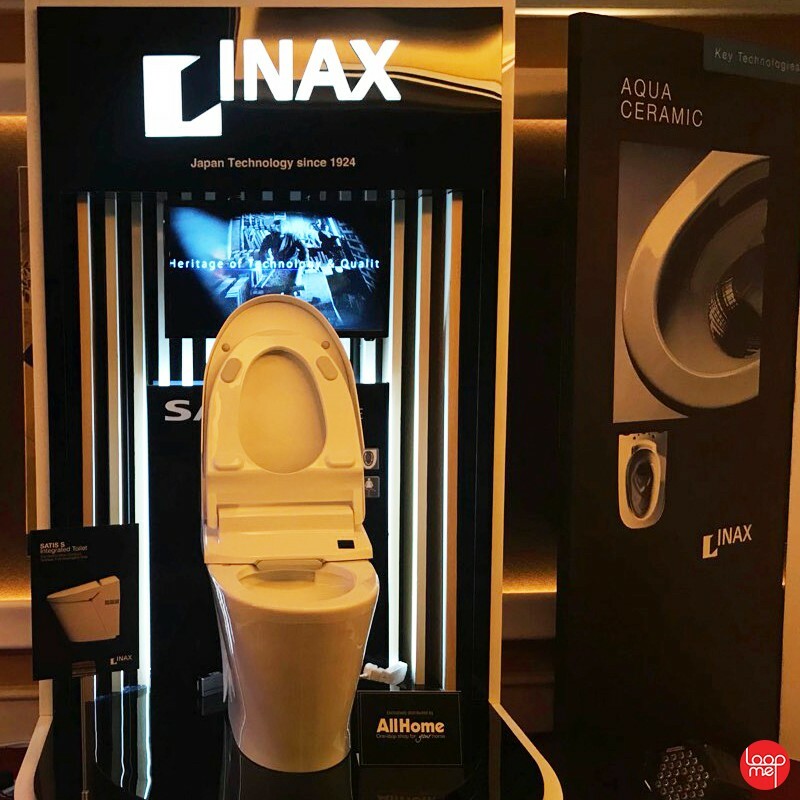 Guests are drawn to the sophisticated comforts offered by INAX Satis S - the world’s most compact, fully-automated tank- less toilet system under the brand INAX, the Japanese technology expert. 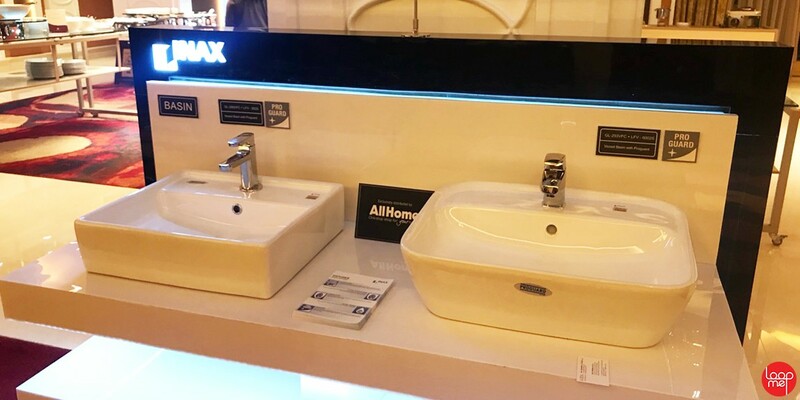 As one soaks up this smart toilet system’s thoughtful, high tech amenity, the more one will appreciate how central INAX Satis S can be to one’s pampered existence. It’s a fitting complement to Okada Manila’s special brand of hospitality that wraps every guest in a cocoon of Omotenashi and Magokoro-- the heart of Japanese hospitality-- combined with Filipino warmth and hospitality that gives birth to an extraordinary level of service. 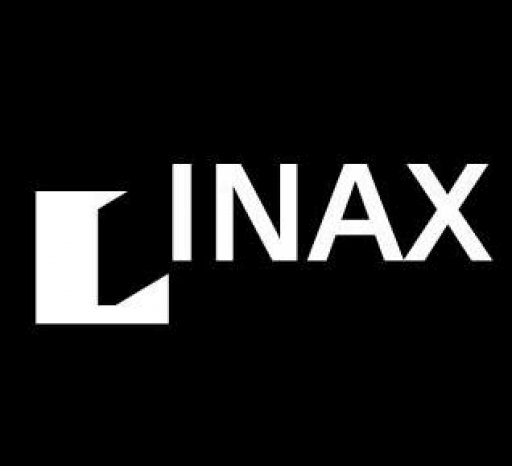 This 2018, INAX again will revolutionize sanitary ware technology with upping the Hyperkilamic and Proguard to Aqua Ceramic, a key technology of the brand, which ensures stubborn stains can easily be removed even with water alone, aiming to deliver 100 years of pristine clean and shine. 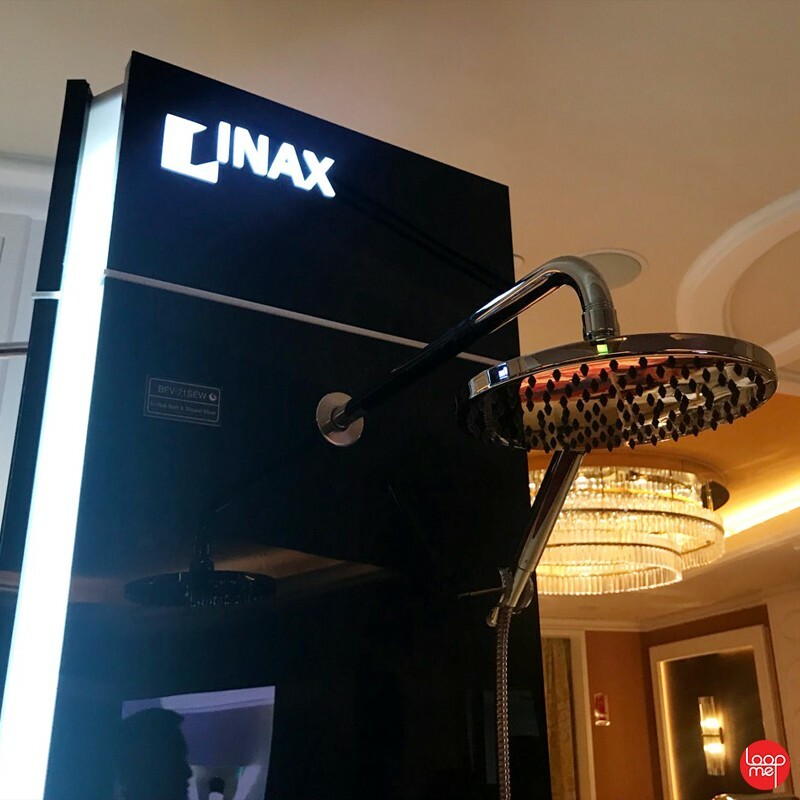 Inax Satis S- The world’s fully automated, smallest, tankless and smarter shower toilet. 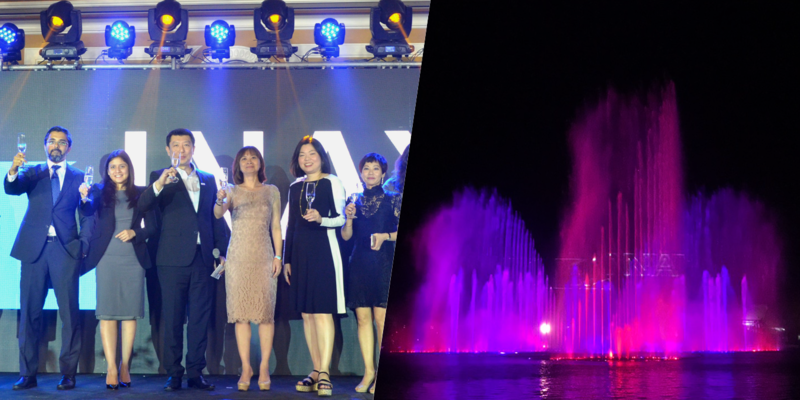 INAX, on its 50th year milestone from introducing the first made-in-Japan shower toilet, continues to spearhead innovation, inventing and reinventing smart toilet systems, producing world-first technologies, and developing the most advanced sanitary ware products that shape the market and enhance living spaces. 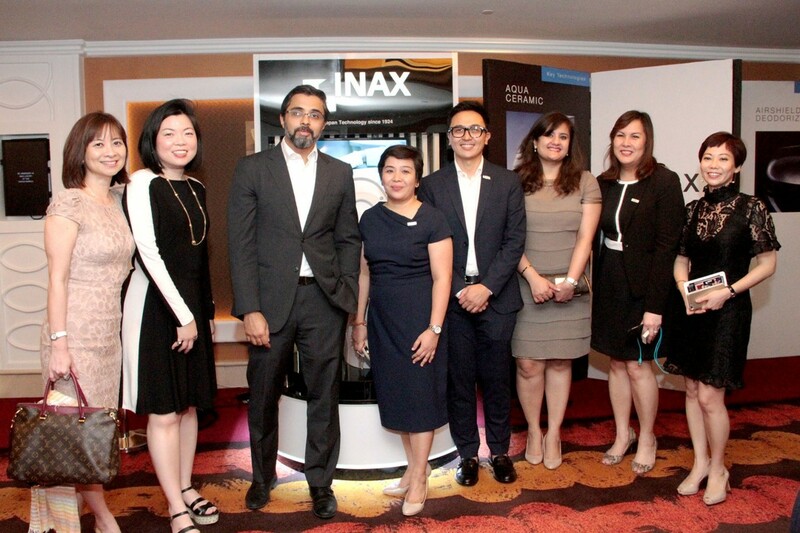 Lixil Key executives with Lixil CEO for Asia Pacific, Bijoy Mohan, at the Inax Immersion in Okada Manila last January 17, 2018. From L-R: Audrey Yeo, Angie Ng, Bijoy Mohan, Joralyn Ong, Alen Alban, Priyanka Tanwar, Emily Besavilla, and Josephine Lee. 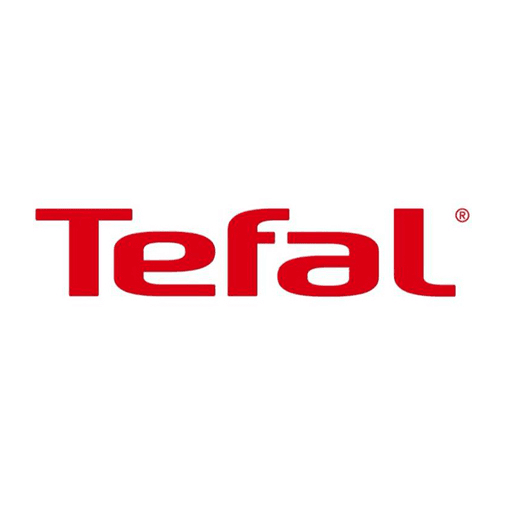 The introduction of SATIS to the world in 2001 conferred the smart toilet with a Good Design Gold Award and the recognition as "The World's Most Compact Shower Toilet that offers Maximum Satisfaction". The name SATIS was coined from the word 'satisfaction' - fully delivering its promise to offer maximum satisfaction, despite its petite size.